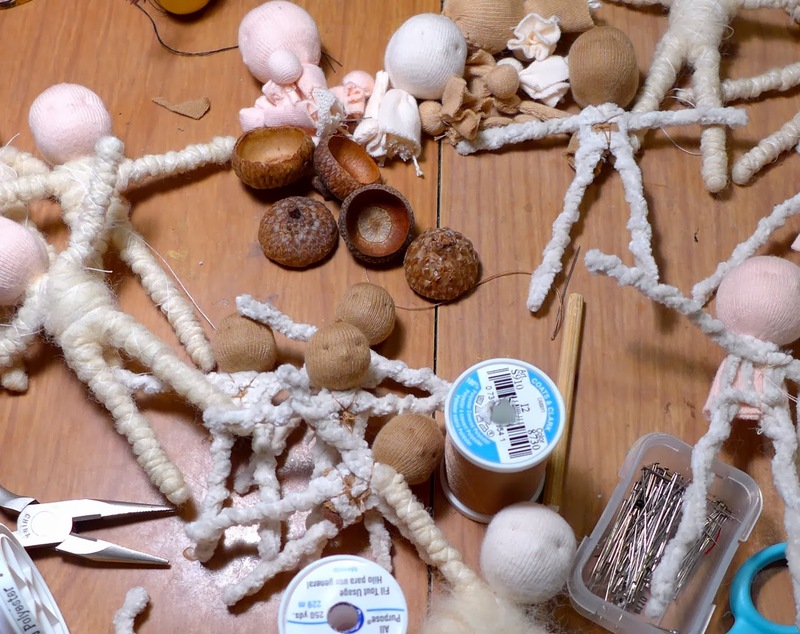 Lots of new dolls on the table today! 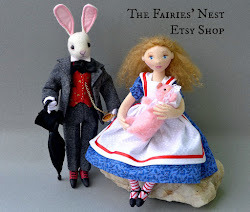 More pin dolls, a set of lavender babies, and a few Santas...also some new types of storybook dolls....whew! I'm (finally) making a Wynken, Blynken, and Nod set, a Jack and Jill, an Anne of Green Gables and a Cinderella. 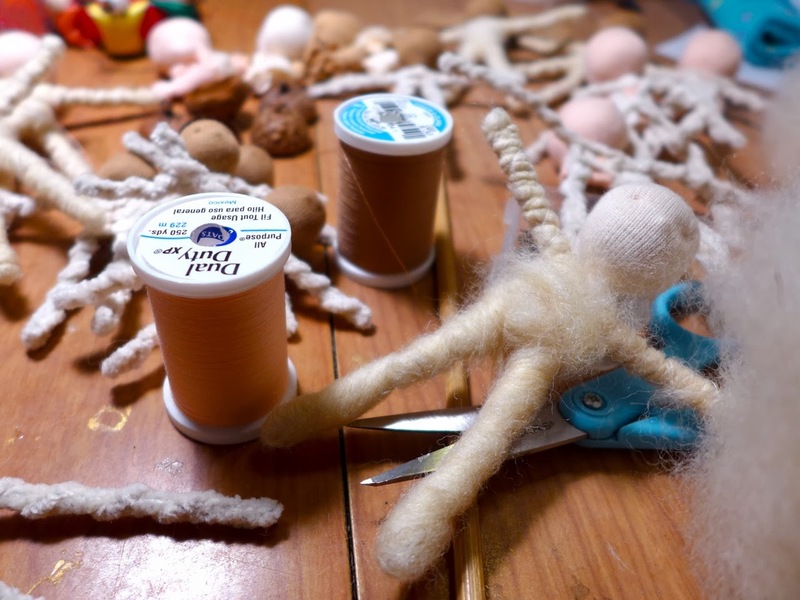 Oh and another Ghastly girl, this one will have a doll with a super cool head made by my friend Sarah, I can't wait to show you! As you can see lots to do, so back I go to work! 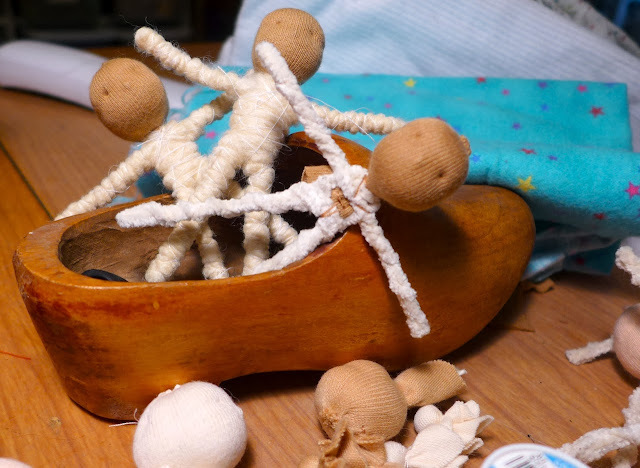 Your dolls are adorable! 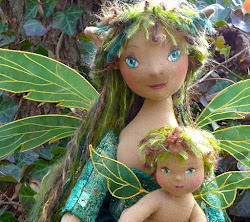 I have a DVD video on how to make fairy dolls by Wendy Froud, but her method is much more complicated. 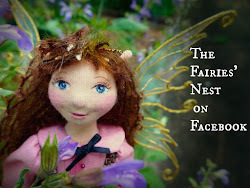 I just started a blog called Merry's Twisted Fairies. Drop by and say "hello!"